Among many serious athletes, we can’t help but to notice how GPS watches are increasing in popularity and for good reason. 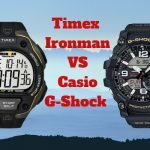 For those of you that are out there searching for something that goes a little beyond the basic tracker, then we would recommend either Suunto Ambit3 or Garmin Fenix 3 – both are those are great options for you. Regardless of what event you’re competing in, whether you take part in ultramarathons or triathions, those two devices will be your best friend. 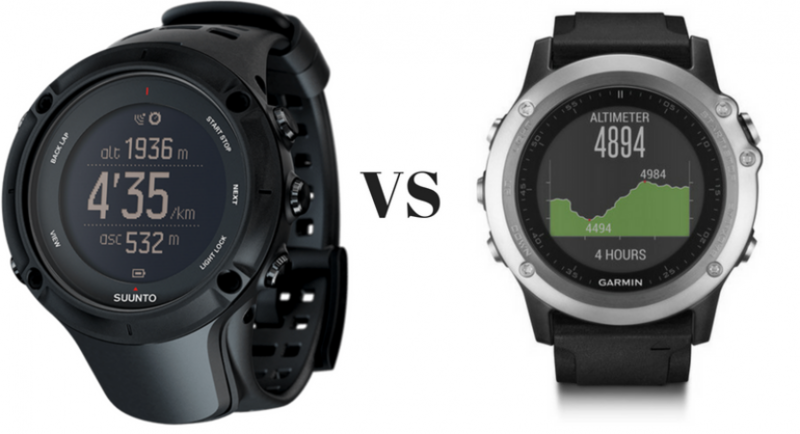 Continue reading in order to find a great comparison of the Garmin Fenix 3 vs Suunoto Ambit 3. Both the Garmin Fenix 3 and the Suunoto Ambit3 have some pretty nice features, not to mention the exciting functionality nesting behind them. Below, we are going to summarize each watch and give you the most notable pros and cons of each one. We’re going to start out by talking about the Garmin Fenix 3. 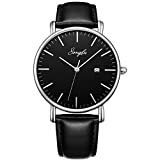 Durable Frame and Build – When an active person wears a watch, it is important that the frame and build is durable. Otherwise, it could break. With the Garmin Fenix 3, you don’t have to worry, because both the frame and the build are durable and it’s obvious that a lot of attention was put into the design. Battery – The battery is quite impressive on this one. In GPS mode, it can last up to 20 hours. If you use it in “UltraTrac” mode, it can last for up to 50 hours. True Multi-Sport Tracking – This works for cycling, running, hiking, swimming, skiing, rowing, and so much more. Vibrating Alerts – If you have a thing for vibrating alerts, then you’ll be happy to hear that the Garmin Fenix 3 has this feature. 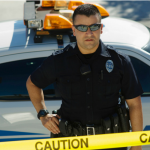 Vibrating alerts have numerous uses, like helping with interval training. Supports Ant+ – Ant+ is very power efficient – it’s a wireless protocol that is similar to Bluetooth Smart. It’s mostly used for fitness monitoring devices like heart rate monitors and to connect to other devices (cycling computers, sports watches, smartphones and so on). Offers Achievements –Achievements can make a person want to reach their goals (we all like achieving something, right?). Achievements are great for helping to encourage you to stay motivated and reaching goals. While the Garmin Fenix 3 has this feature, unfortunately, the Suunto Ambit3 does not offer achievements. Help Find Your Phone – From time to time, we all have a tendency to misplace our smartphone. The next time you’re not quite sure where you put your smartphone, this device has an interesting feature that can help you find it. Notification – Let’s say you get a call or message. When this happens, the device is going to vibrate your wrist or make a noise in order to alert you. Have a Stroke Counter for Swimming – This device has arm movement sensors that it uses in order to count the amount of strokes when swimming. Stopwatch – If you’re in need of a stopwatch, that’s not going to be a problem, because this watch has one built in. Includes Access to Online Portal – Your tracking data will be uploaded via your computer or smartphone. You can go to the manufacturer’s online portal and view the data in a form of graphs and reports. 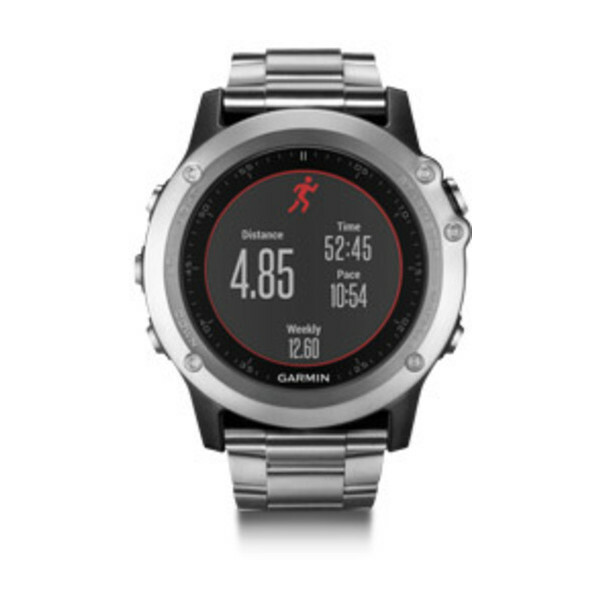 Has a World Timer – The Garmin Fenix 3 has a world timer, but the Suunto Ambit 3 does not have one. When you have a world timer, you will be able to easily tell time all over the world – this is useful if you are fond of traveling to different time zones. Now, it’s time to discuss the cons that we discovered with the Garmin Fenix 3. Expensive – Oh yes, this watch is a bit on the expensive side and for some of you, that can easily be listed as a con. However, what we can tell you is that with this watch, you will certainly get what you pay for. Bulky – Unfortunately, the watch is bulky and that is something that some individuals may not agree with. Our friend, for example, refuses to wear this watch because it is bulky and heavy on the wrist. However, we know many people that don’t mind the bulky/heavy feeling and wear it with pride. 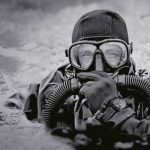 Comfortable to Wear – Unlike the Garmin Fenix 3, many people have reported that the Suunto Ambit 3 is comfortable to wear. So comfortable, that when it’s on the wrist, you barely even notice it there. 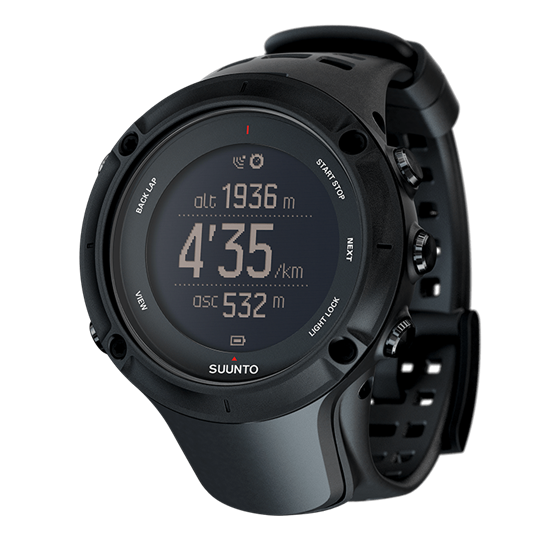 Accurate GPS Tracking – Another perk of the Suunto is the fact that it offers accurate GPS tracking wherever you’re at. 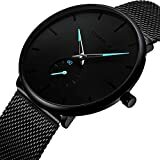 Different Modes – This watch consists of many different modes such as hiking, running, open water swimming, pool swimming, skiing, cycling and much more. 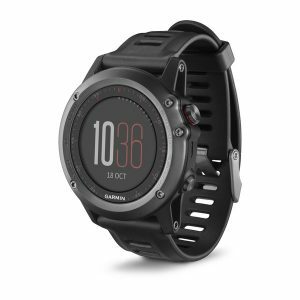 Notifications – Like the Garmin Fenix 3, the Suunto Ambit3 also gives off notifications if you were to receive a call or message. Stroke Counter for Swimming – The Suunto Ambit3 has a stroke counter that counts the number of strokes when swimming. Informs about the risk of Thunderstorms –The Suunto Ambit3 is capable of giving you information about the likelihood of a thunderstorm, which we believe can come in handy. Surprisingly, this is a feature that the Garmin Fenix 3 doesn’t have. Low-Resolution Screen – Since the screen is in low-resolution, this can make it hard to read in the sunlight. No Vibrating Alerts – Unlike the Garmin Fenix 3, this watch does not offer vibrating alerts. Choosing between the Garmin Fenix 3 and the Suunto Ambit3 is a tough decision, because they are both great choices. These watches actually have various features in common. Taking a closer look at the two and comparing them, we learn that both of them have GPS tracking. You will be able to keep track of your walks, runs, and other activities and look at the stats on the watch. Using either watch’s matching phone app, you will also have the opportunity to view run details (this includes a map). Both of the watches offer multi-sport tracking. The most common activities include cycling, running, and swimming. This means that both of them are great for various competitive sporting events like triathlons. These two watches have a variety of other features in common including navigation, weather, backtracking, barometric altimeter and compass. As we pointed out above, these two have a variety of features in common. However, at the same time, there are some major differences between the two. One of the biggest differences in our book would be the screen resolution. On one hand, you have the Fenix 3, which offers a resolution of 218 x 218 pixels – this is a nice display that is easy to read, even if you’re out in the sunlight. On the other hand, you have the Ambit3, which offers a low resolution of 128 x 128 pixels – this makes it difficult to read the screen in the sunlight and can give off a grainy appearance. Looking at the battery life, the Ambit3 Peak takes the prize on this one. Yes, the Fenix 3 can offer up to 20 hours of life while in GPS mode and 50 hours when it is being used in “UltraTrac” mode. However, the Ambit3 can go for a whopping 200 hours of life in GPS mode. So, if long battery life is something you crave, it is clear that Ambit3 is the winner. We couldn’t help but to notice the Fenix 3 was a bit more user-friendly. While they’re both good watches, the Ambit3 has some feature that makes the user have to go into a connected phone app. If you’re looking for a watch that has everything accessible via that watch, then the Fenix 3 takes the prize with that one. In terms of connectivity, the Fenix 3 is capable of supporting Bluetooth, Wifi, and USB. The Ambit3, however, is only capable of supporting USB and Bluetooth connectivity. Both of the watches can be connected to a computer or phone. When it comes to choosing between either the Garmin Fenix 3 or the Suunto Ambit3, the choice is completely up to you. Regardless, both of them are great for tracking any sport. 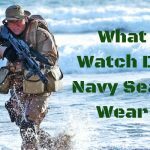 besttacticalwatch.com is a participant in the Amazon Services LLC Associates Program, an affiliate advertising program designed to provide a means for sites to earn advertising fees by advertising and linking to (“besttacticalwatch.com” (amazon.com, or endless.com, MYHABIT.com, SmallParts.com, or AmazonWireless.com). 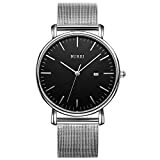 Best Tactical Watch Copyright © 2019.